Hello Friend! Welcome back to day 4 of Stamp Highlights! 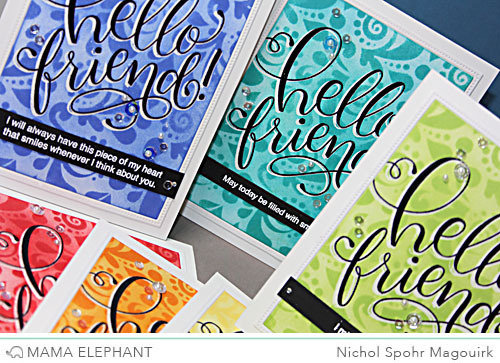 We are we are looking at the gorgeous Hello Friend Wishes Set. We love how Anna combined together two sets about friendship - beautiful lettering and girls band look so good here. Laura used the Framed Tags - Park Avenue creative cuts to create a fun shaker card. 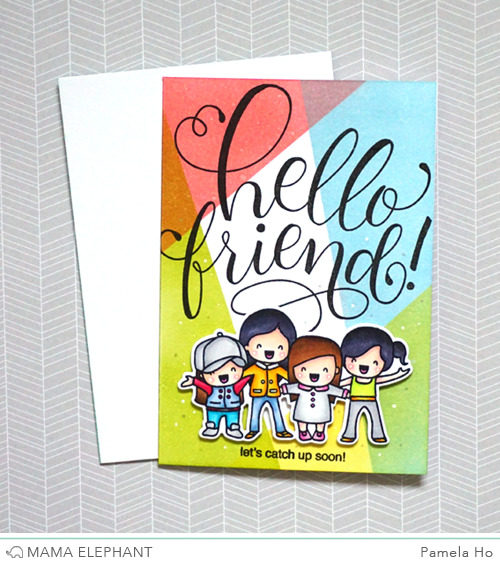 The greetings from the Hello Friend Wishes Stamp Set are perfect for creating a set of friend-themed cards! We love the large sentiment stamped against a colorful background paired up with these girlfriends! 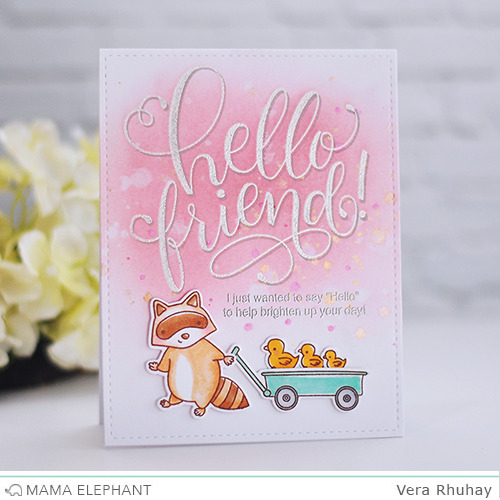 A sweet card from Vera and absolutely will brighten up your day! 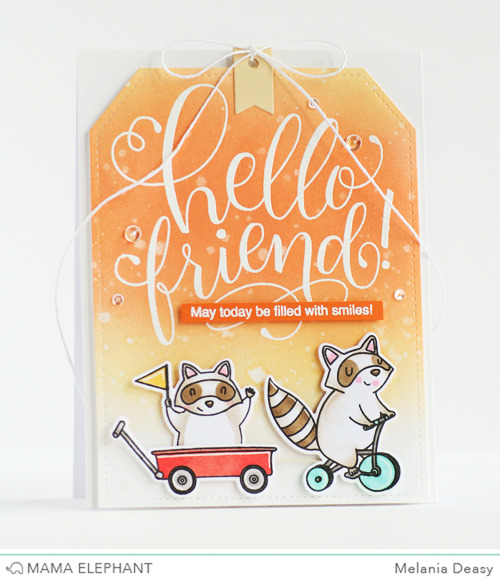 This Hello Friend sentiment is so beautiful - love it and I have been so inspired today by the way your incredible designers have showcased it!!! Thanks! but now! Really loving it!! What beautiful and colorful cards! I love them all! My fave is the one where you used my favorite color, yellow! Wait, you used it practically every one so they are all my favorites! LOL Thanks for showing us your beautiful cards. Absolutely amazing cards ladies! LOVE sentiment stamps like this! Wow! Awesome cards and such amazing talent!